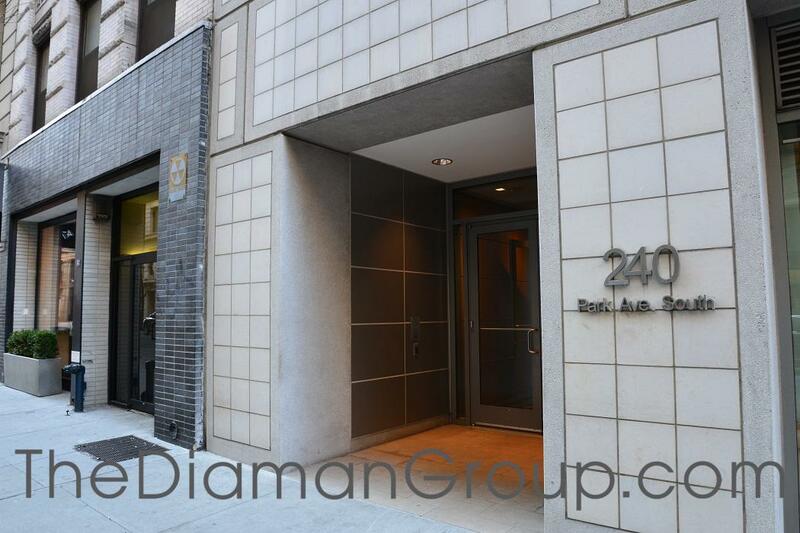 With a name signifying luxury and extravagance, the Diamond House, at 170 East 77th Street, offers high-end apartments on Manhattan’s Upper East Side. Originally built in the 1940s, the Diamond House blends classic touches with contemporary style. Designed by Spivak Architects, the 11-story building contains spacious apartments ranging in size from one to four bedrooms. 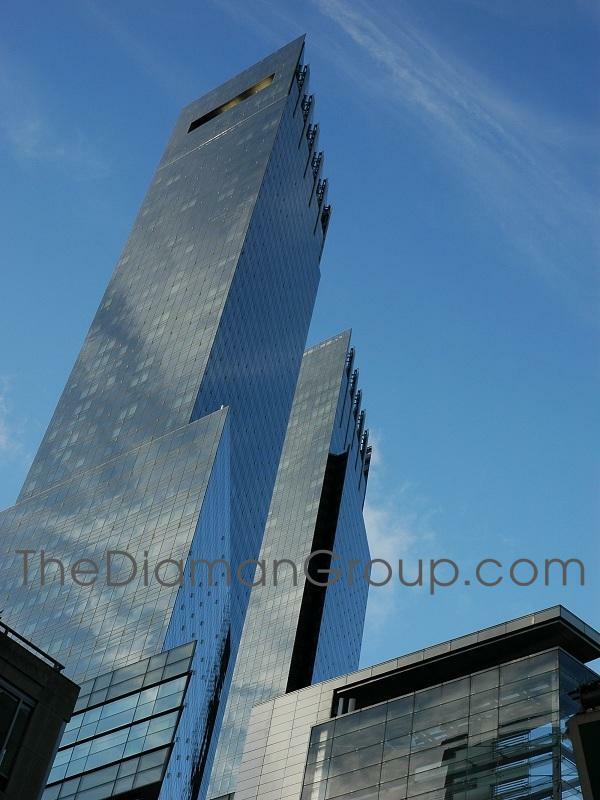 Built in 1987, the bold and modern Metropolitan Tower is true New York City luxury. The entire structure is enclosed by a solar glass curtain wall. 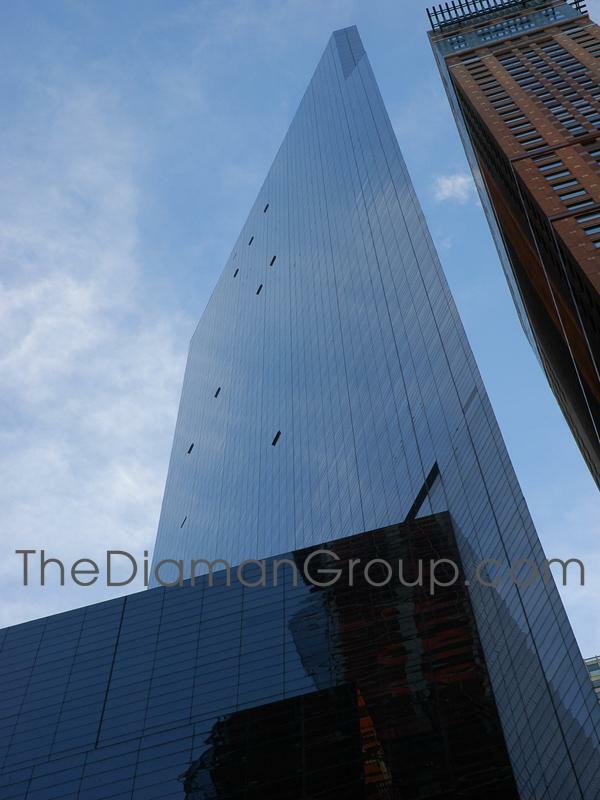 Designed by Schumann Lichenstein Claman & Efron, this 76-story building is home to 235 apartments. Units range in size from one- to five-bedrooms. Both its unique design and incredible height maximize the skyline views from every residence. 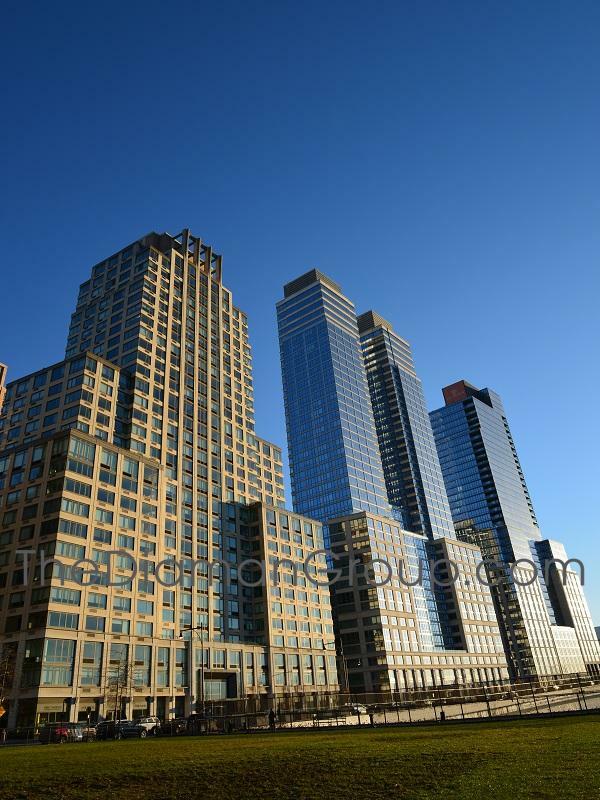 This handsome, 46-story condominium apartment tower was completed in 1999 as one of the major buildings in Donald Trump’s enormous redevelopment, known as Trump Place, of the former rail yards at the south end of Riverside Park. Designed by Philip Johnson, it has 377 apartments. The tower rises at the north end of its large base. The slightly taller tower just to the north, 220 Riverside Boulevard, an orange-brick tower with a circular top that was designed by Costas Kondylis and erected in 2003, has its tower rising from the south end of its large base. The asymmetrical positioning of the towers on their bases creates an interesting skyline modulation as most of the bases of the buildings are about the same height. 133 West 22nd Street condominium located at 133 West 22nd Street between 6th and 7th avenues in Chelsea Manhattan is a highly sought after boutique condominium of exceptional quality. 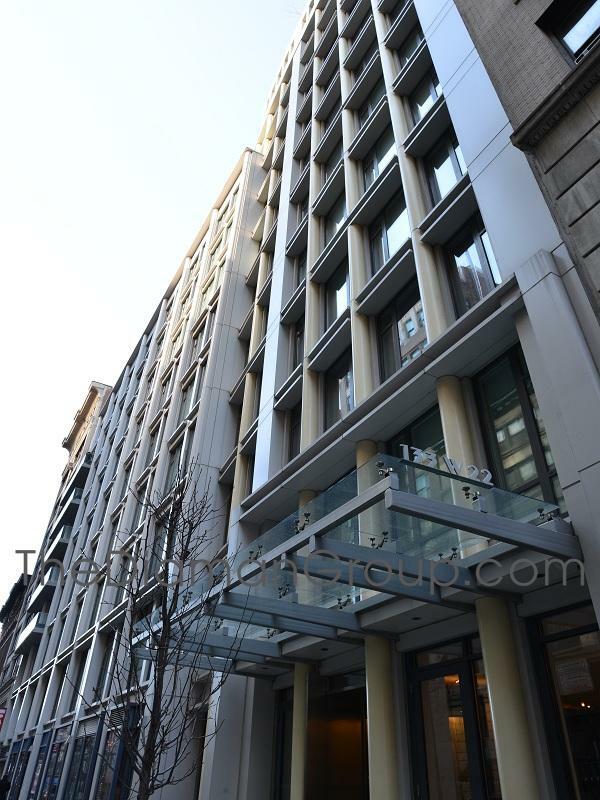 Built in 2008 as a 13 floor 100 apartment modern luxury condominium the building was designed to be a premiere Chelsea residence. Amenities include; 24 hour Concierge and Doorman, fitness center, a backyard garden with outdoor pool, dining area and lounge, a rooftop terrace with cabanas, outdoor shower, wet bar, 2 grilles and dining seating area. 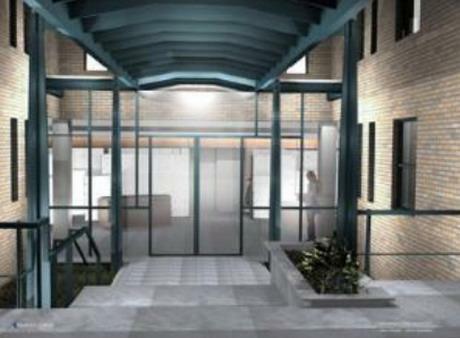 The building additionally has parking garage that is directly accessible from the basement. Located in the heart of Chelsea, 133 West 22nd Street condominium’s location gives you great and easy access to much of Downtown, as you are close to many spectacular restaurants, nightlife and shopping, mere steps to the famous Eataly, Madison Square Park, and close to the Old Homestead Steak House, Farmers Market, Union Square, Greenwich Village, public transportation, and quick entrance to the Lincoln Tunnel. 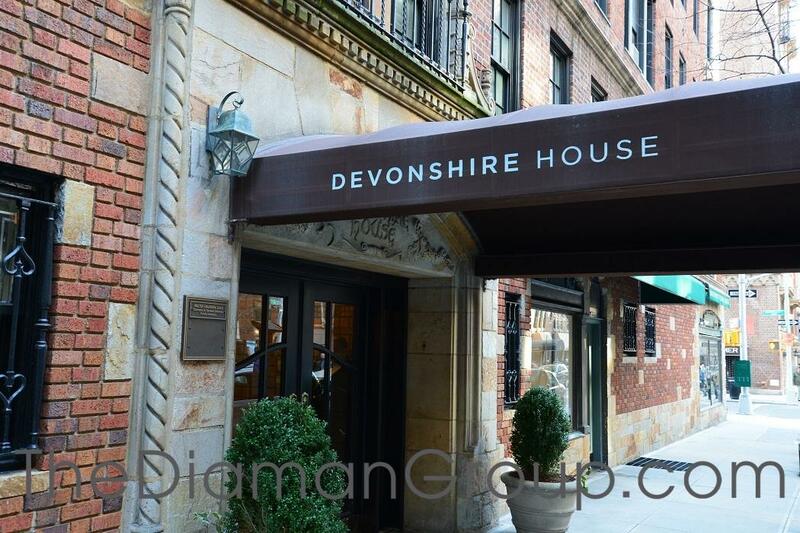 The Devonshire House is a classic NYC pre-war building. 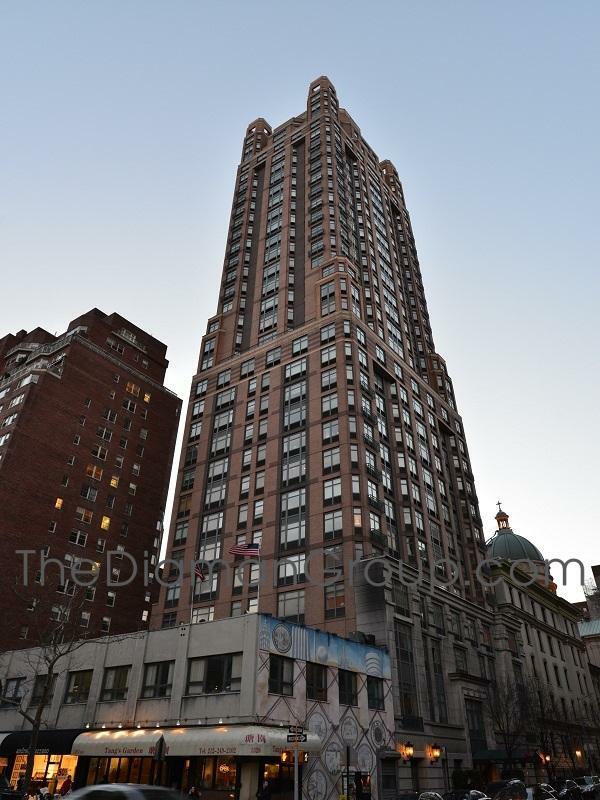 With a blend of traditional Italian and English detailing, it was built in 1928 and designed by architect Emery Roth. The building is 15 stories high and is home to 134 units, which range in size from one to four bedrooms. 240 Park Avenue South condominium located in a highly covet part of Flatiron Manhattan is on Park Avenue South and 19th street. A splendid 17 story 52 unit apartment condominium building it has a unique building curvature with curved glass windows. 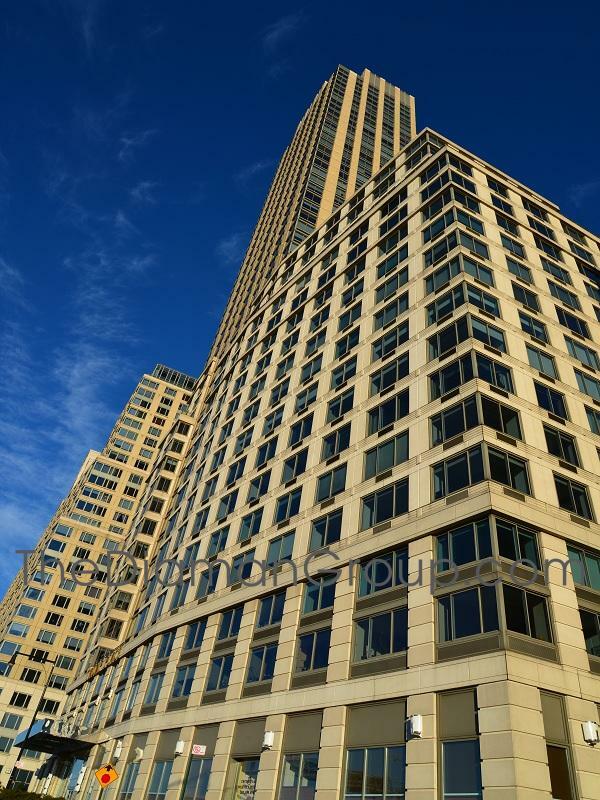 The buildings designers brilliantly took its Park Avenue South corner location and its geniusly designed buildings curvature to full advantage to capture the exceptional southern views and light. With the oversized floor-to-ceiling windows, curved glass windows, the apartments boast spectacular southern and east views and the upper floors having further unobstructed views to the north and west boast magnificent north, west as well south and east exposures. Apartments range in size of one to three bedrooms and some have open loft like layouts, high ceilings, hardwood floors and oversized windows throughout, washer and dryer and some apartments with terraces. There are two full-floor penthouses with the top floor penthouse offered with the option of adding its own private roof top pool. 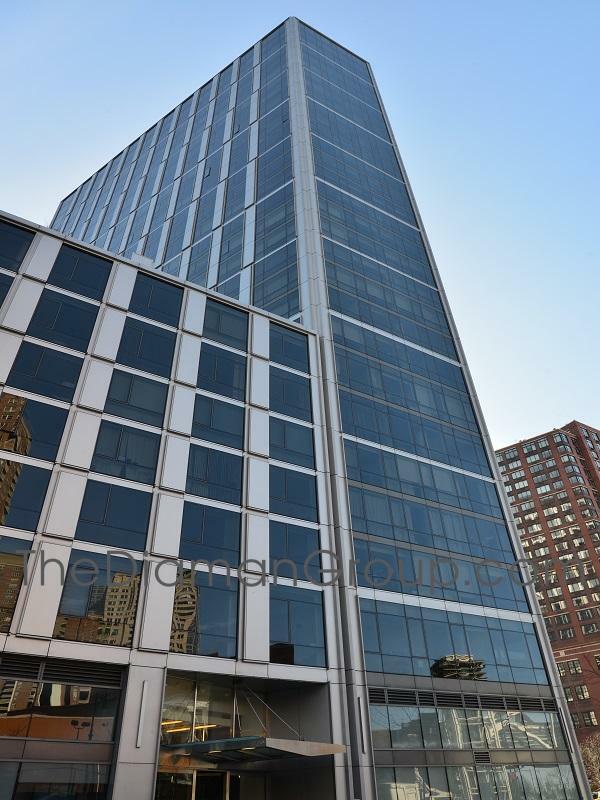 Located right near the 77th Street subway station and Lenox Hill Hospital, the Siena at 188 East 76th Street is a 32-story building with 73 studios ranging from one to four bedrooms in size. The tall height of the Siena also gives residents a beautiful look at the city around them. 200 Chambers Street Condominium is one of Tribeca’s finest luxury high rise condominium developments designed by acclaimed architect Costas Kondylis & Partners. Residents of this 258 unit apartment condominium come home to a magnificent double height ceiling lobby with exquisite white marble floors, chocolate wood walls, accent lighting and helpful as well as thoughtful 24 hour concierge desk staff and doormen. The Residents and their visitors further enjoy the tranquil and brilliantly illuminated courtyard and waterfall garden that will ease and calm the senses. You may also enjoy the landscaped roof top terrace that has spectacular views of the Hudson River, equally impressive Tribeca Skyline and Washington Market Park. More spectacular amenities to enjoy included the 50 foot sky lit indoor lap pool, state of the art 24 hour gym, the playroom and resident’s lounge.